Airbnb is now popular in the market for new age technology individuals. Thanks to this website, people are now able to discover quick ways via which they are able to rent their apartments. The benefits are high and the service provider surely has reduced costs and time when it comes to vacation rentals. Gone are the days when you had to rent out your apartment to bad guests. In short, the apartment had to be taken for a long period and you had to wait for the agreement to end before you could take a new one. However, there is no guarantee that the guest you take in at that point of time will not be the one you desire. Thanks to Airbnb, you have the option to choose your guests. There are many people looking for a rented apartment and you just have to negotiate with a number of them that will come to your doorstep. Vacation rental expert Brian Ferdinand says that there are no chances of terrible situations when you have the right guest at your doorstep. Being a host on Airbnb is sure exciting. You get to meet new people and you can share entertaining stories about each other. There are always the feel good factor when you meet a stranger and get to know new things. Your success as a Airbnb host will depend upon the market you are in and your proximity to certain attractions in your state. The best part of the Airbnb experience is that you are able to meet people who live about 10,000 miles from you. You get the chance to meet them and develop a meaningful connection with them. No social media platform can give you that! 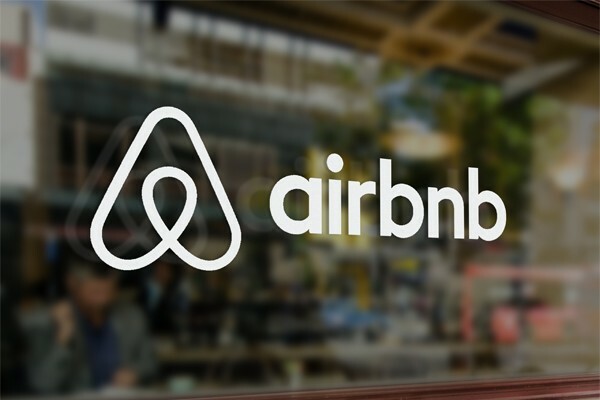 When it comes to the financial benefits of Airbnb, they are not guaranteed by the service provider however, if you are smart enough to rent your unit prudently, you can walk away with huge amounts of cash. There are some considerations that you must take in mind before you finally decide to rent your unit on Airbnb. Check if your unit is near to theme parks, sporting attractions, the major metro region etc. You should be specific about the kind of room you are renting out- it could be the whole unit, shared, or just a guest room. You should target the rental audience in advance and check the costs you gain with the aid of the special calculator on Airbnb. There are again some people that rent spaces only to sub-let them. These people are financially savvy and they are known as rentrepreneurs. Therefore, from the above it is evident that if you have space to rent, Airbnb may seem to be a good option for you to earn extra money. On the other hand, if you still have doubts you may ask the Brian Ferdinand vacation experts to help you. They will give you a clear picture and ensure that you get the best benefits when you decide to join Airbnb as a host!